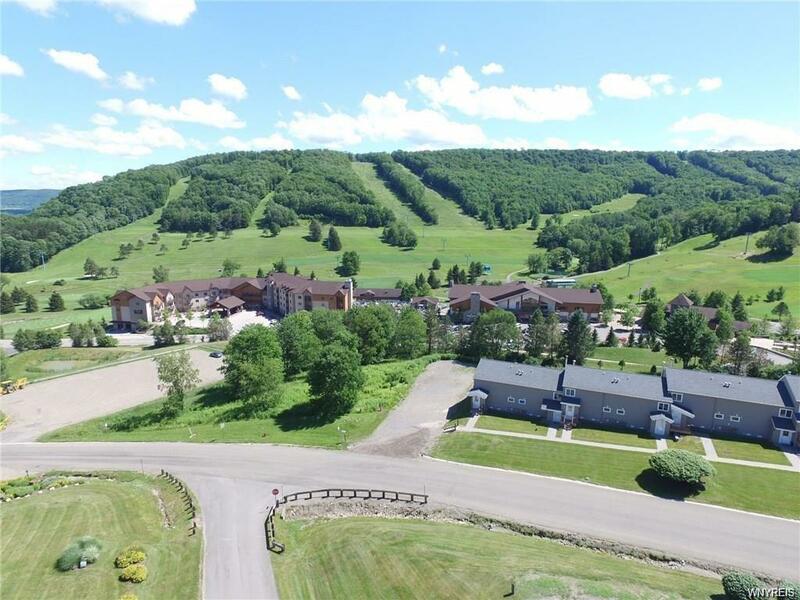 Enjoy the spectacular panoramic slope views in this open concept 3story, 2400sqft, 3bed/3full bath fabulous townhouse end unit including attached garage! 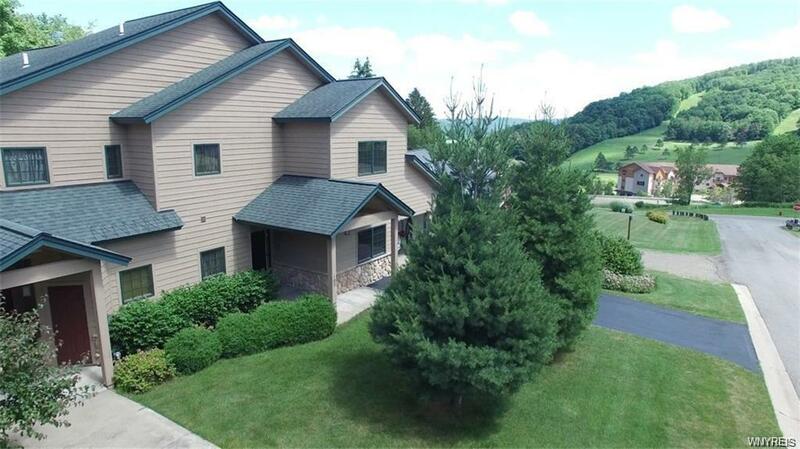 Rare opportunity in Holiday Valley's exclusive Thornbush townhouse complex! Enjoy 3 tiers of decks offering privacy & relaxation. Pristine kitchen w/granite, stainless appl & brkst bar w/dining area. 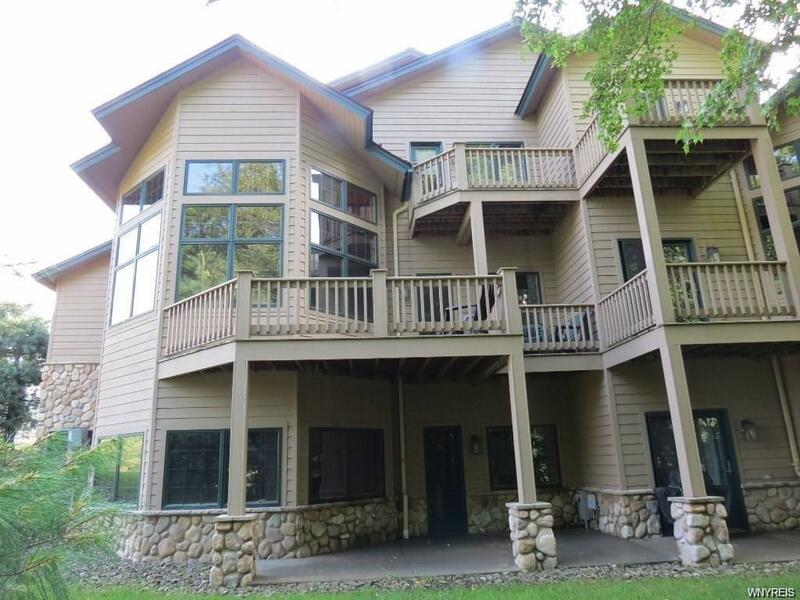 Soaring cathedral ceilings w/2story wall of windows in relaxing living area w/gas frplc surrounded by stone. Upper level has 2 large master suites 1 w/walk in closet, double sinks & gas fireplace. 2nd flr laundry. Lower level is walkout rec room for more sleeping areas/entertaining. 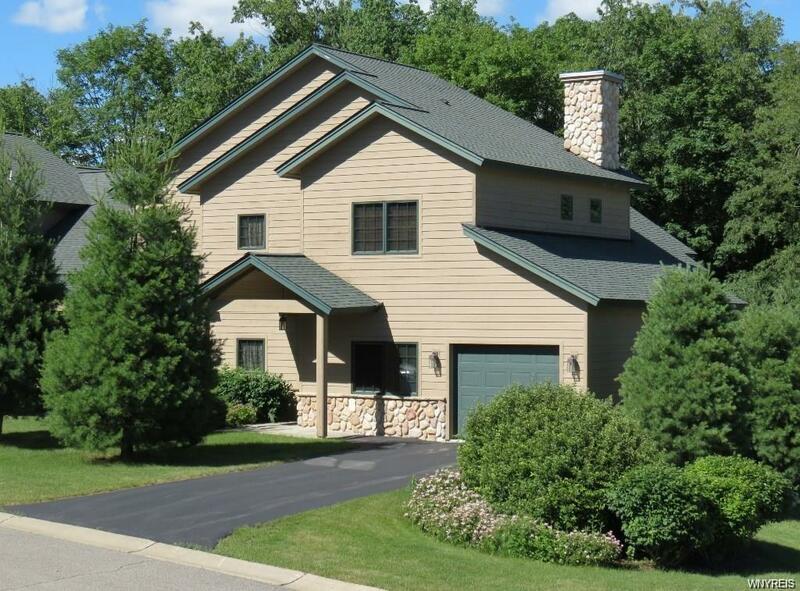 Short walk directly to ski/golf/swim at HV 4 season resort! Perfect vacation home, permanent home or investment! Close to shopping/dining and all the fun EVL offers!